On Wednesday, Ethiopian Airlines said it would send the "black box" from the downed planed overseas for analysis, though in is not clear where, because Ethiopia lacks the capability to do the work. Q. WHAT ARE "BLACK BOXES" AND WHY ARE THEY SO IMPORTANT? A. The FAA requires every large commercial aircraft to carry two "black boxes," a cockpit voice recorder and the flight data recorder. The boxes, which can withstand a G-force of 3,400, temperatures of 1,100 degrees Celsius, and water depths of 20,000 feet, collect information about a flight. Voice recordings pick up the flight crew's voices, as well as other sounds inside the cockpit. Information from the data recorder can generate a computer animated video reconstruction of the flight. 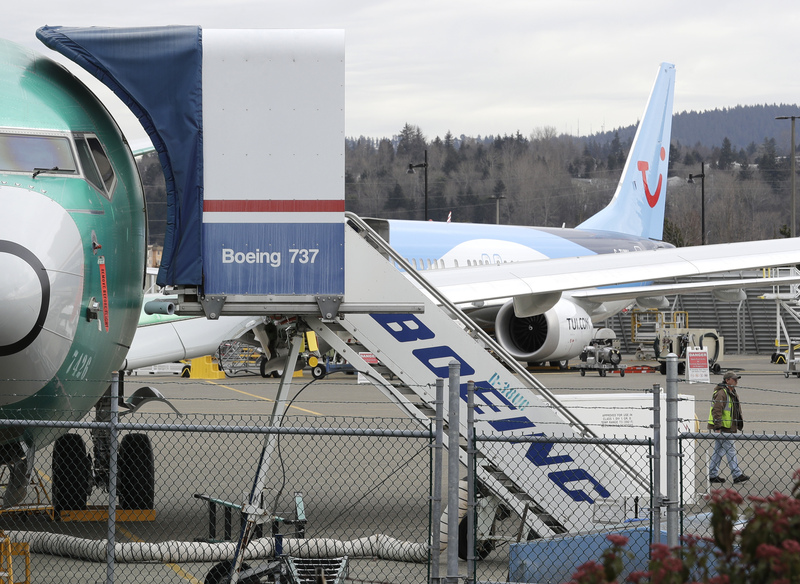 Investigators can then visualize the airplane's attitude, instrument readings, power settings and other details of the flight, according to the National Transportation Safety board.